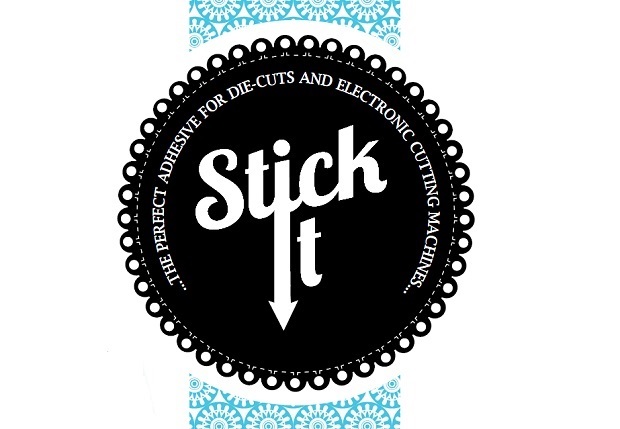 Stick It adhesive is an award-winning, innovative product that has been specifically developed for die-cutting and electronic cutting machine applications. 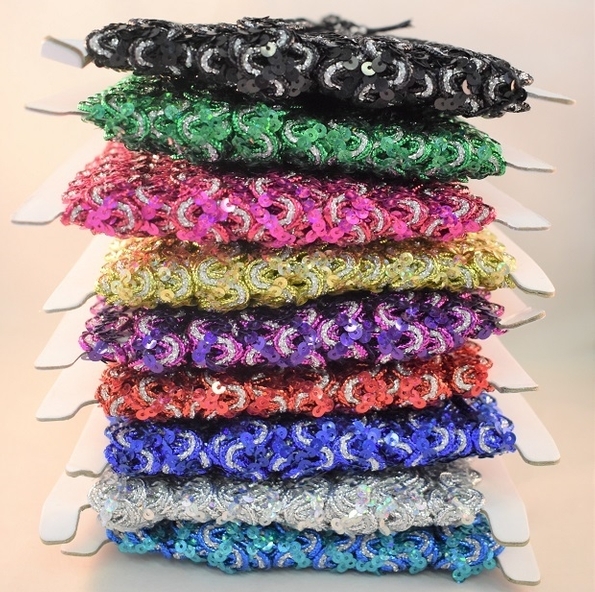 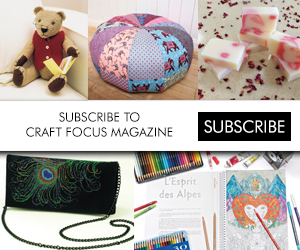 M Courts offers an extensive range of wholesale haberdashery supplies, including beads, sequins, braids and trimmings. 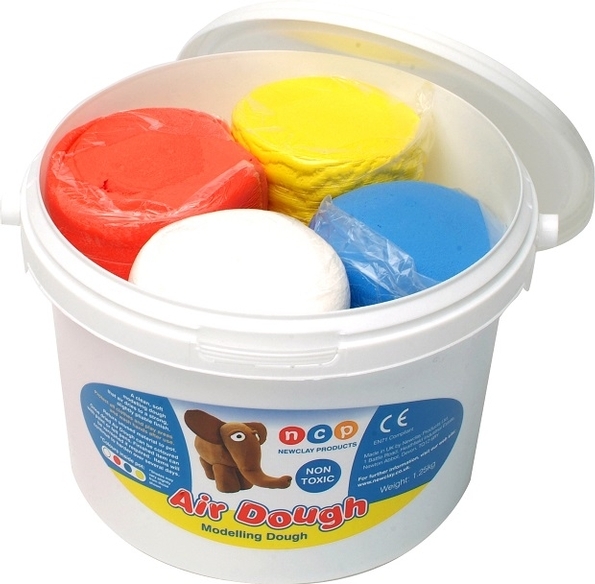 Air dough is a light, clean material made by Newclay Products. 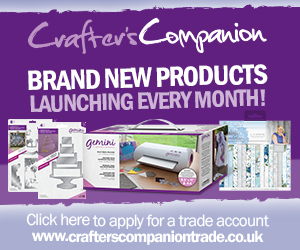 Pixelhobby UK has unveiled a number of new mini kits in time for Christmas. 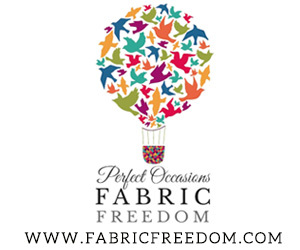 US-based company, Jack Dempsey Needle Art has been leading the way in hand embroidery since 1949, and this charming nursery quilt, Sunbonnet Sue, is one of its most popular items. 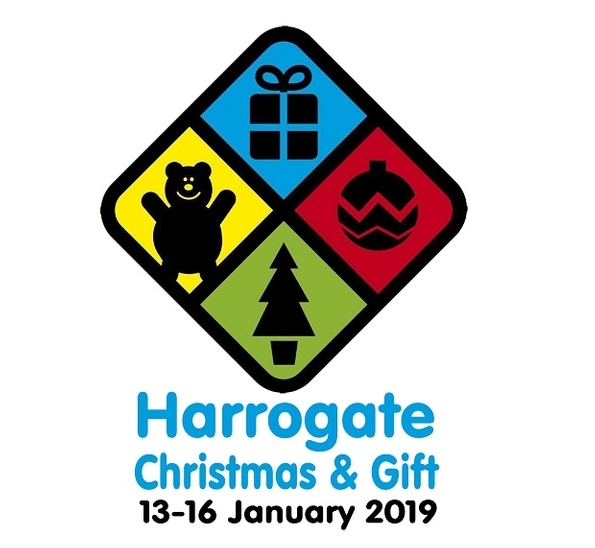 Space at Harrogate Christmas & Gift, which takes place from 13th-16th January 2019, is already selling fast, with companies hoping to grab a share of the show’s growing success. 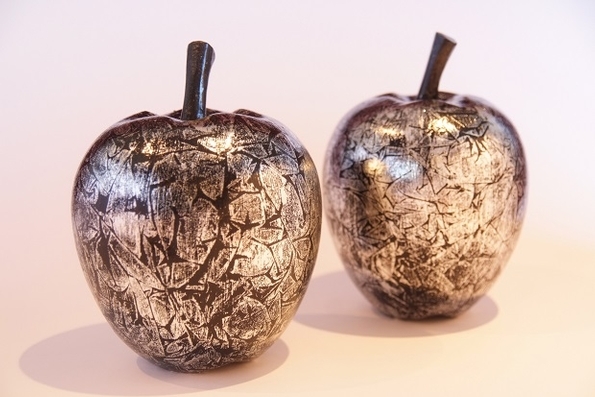 Decorative artist Jo Mabbutt specialises in experimental surface decoration combining gilding, hand printing and painting. 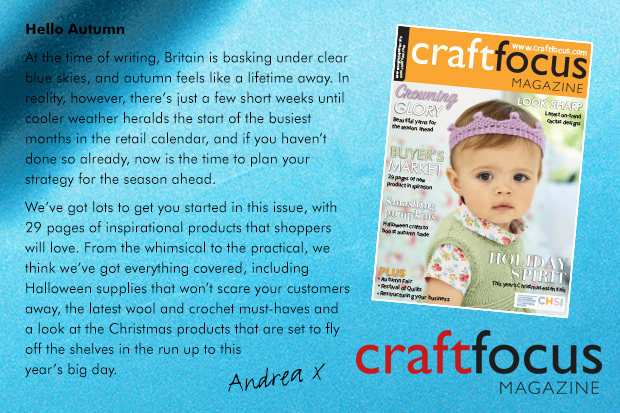 Do you feel that the impending impact of Brexit has affected your business in terms of product prices and sales?